Shop on-line for FOREVER JOMA here at Lizzielane with free UK delivery. 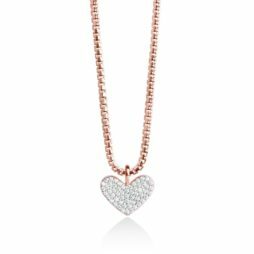 FOREVER JOMA is a luxury British Jewellery Brand, featuring contemporary and classic pieces with a bright and directional focus crafted in Sterling Silver. 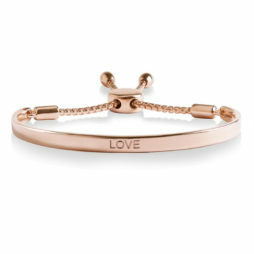 Creative Director Katie Loxton, with her already successful career in jewellery and fashion design, understood the desire for a brand new and exciting collection of elegant pieces made with exquisite quality for the “Forever Girl”. Jewellery holds such magical moments and memories that building your own collection should be relaxed and exciting and something to treasure forever. The Forever Girl is cool and classic, works hard and has fun. 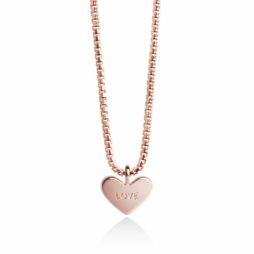 All Forever Joma Jewellery is Sterling Silver, or Rose Gold plating on a Sterling Silver base and comes to you beautifully packaged in official luxury gift packaging. Launched in the Spring of 2016, Forever Joma has quickly become a brand to watch. They believe in exquisite quality and design and know that this shouldn’t cost the earth. Jewellery holds such magical moments and memories that building your own collection should be relaxed and exciting and something for you to treasure forever.